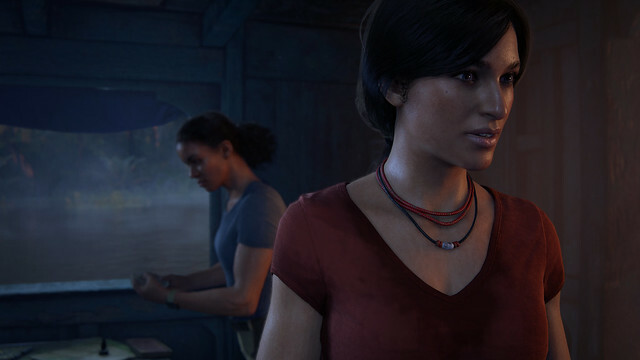 Since revealing Uncharted: The Lost Legacy at PSX, we’ve been hard at work building a story and an experience that joins a new protagonist, fan favorite Chloe Frazer, with all of the hallmarks of an Uncharted adventure. Today, we’re excited to share new footage and additional details about the game — beginning with our release date. Uncharted: The Lost Legacy will launch on August 22, 2017 in North America for $39.99 USD ($49.99 CAD). In December we said that we’re approaching this project as a true Uncharted game — complete with its own deep narrative with complex character development, all-new destinations, refined gameplay, and blockbuster cinematic moments. We’re especially excited to have Chloe as our new protagonist and explore more of her story as she and Nadine venture across India in search of the fabled Tusk of Ganesh. 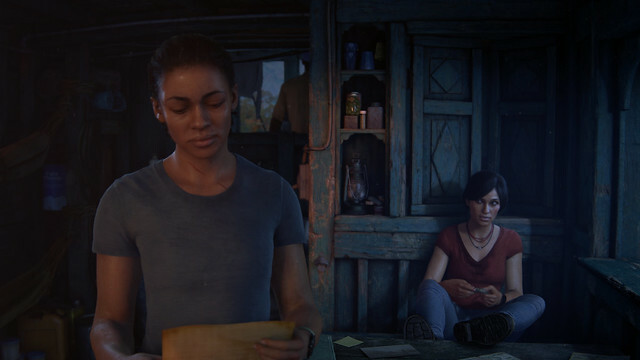 To that end, we wanted to share a new scene from early on in the game as Chloe and Nadine try to unravel the clues leading to the Tusk’s location. Watch it at the top of this post. 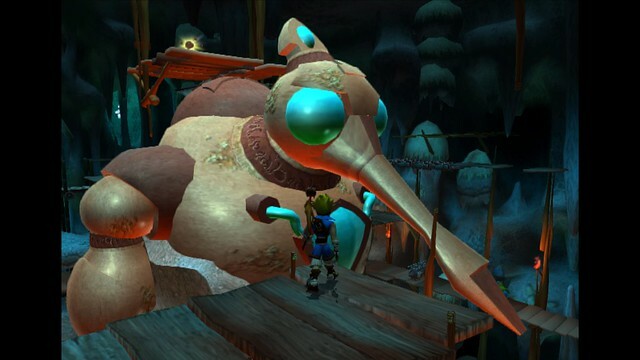 Finally, you may have heard that our friends at PlayStation are bringing all four of the original Jak and Daxter PS2 classics to the PS4 via PS Store later this year. As beloved games in Naughty Dog’s history, we couldn’t imagine a better pairing for Uncharted: The Lost Legacy. 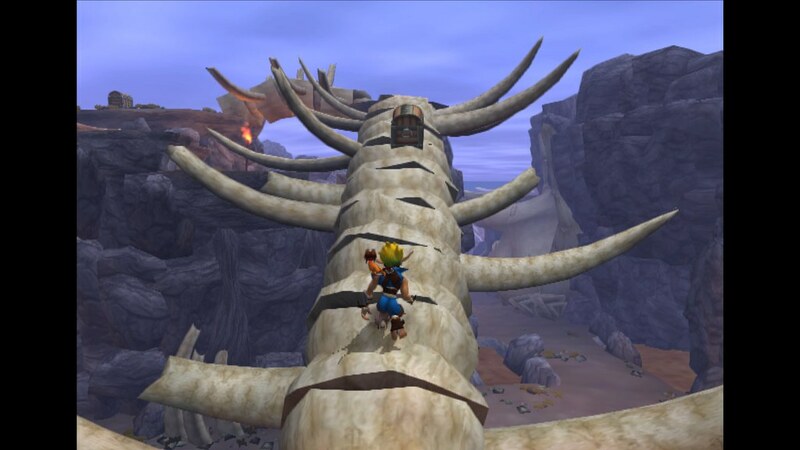 Anyone that pre-orders The Lost Legacy at participating retailers will receive a free digital copy of Jak and Daxter: The Precursor Legacy for PS4 when it launches on August 22. For those who pre-order from PS Store, you’ll also get an Uncharted: The Lost Legacy PS4 theme designed by Truant Pixel. 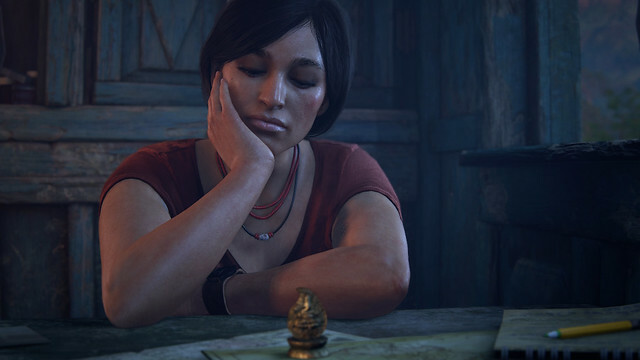 Anyone know if Naughty Dog are likely to do a surprise collectors edition of this (a Chloe Frazer statue up next to my Nate Drake one would be sweet!) or do you reckon I’m safe to go ahead and preorder now? Well. That will teach me for getting any kind of season pass ever again. I thought I only had to avoid Ubisoft pulling this, and I was surprised when The Witcher did the same bloody dumb stunt last year (and I just barely dodged that), but now Naughty Dog, too? Sheesh. I mean, the logic, I would assume, dictates that: if someone supports your stuff through a preorder, they’re a fan. Fans like collecting goodies. So lets… shiv them in the eye for supporting us by locking out goodies. I mean, I wouldn’t even mind sending an extra coin or two your way, but I’m not buying something I already own a second time. So thanks for curing me out of premature support, I guess. Hi I have uncharted with the triple pack, I’m wondering will Jak and Daxter be available as a stand alone pre order at some point? What if you got the Libertalia Collector’s Edition? Pre-order is just a way of creating hype and start earning even before the game launches. But smart buyers can always wait for reviews. 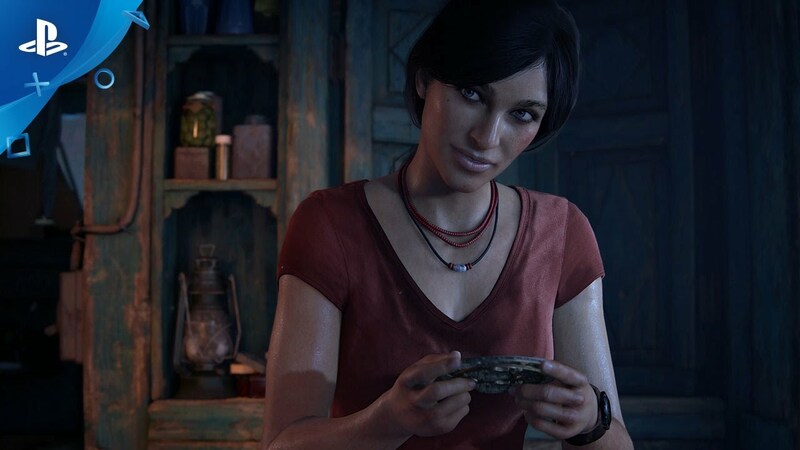 Naughty dog have a good reputation and they hardly disappoint players, but why take a chance? We will spend time on this game and our time is valuable. We play games squeezing time out from a girlfriend, a wife, family, personal development, gym, etc. The point is we not only spending money we are spending the time to get the experience. And we love great content no matter where it comes from.